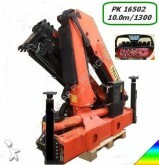 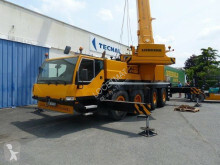 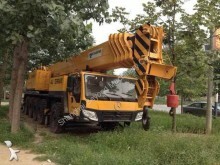 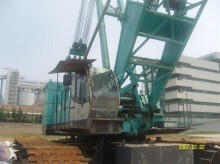 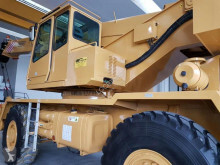 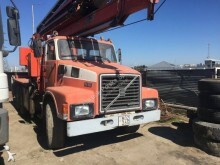 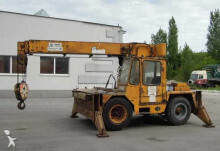 Used mobile crane Locatelli MOBILE ROUGH TERRAIN CRANE LOCATELLI GRIL8300T 4x4x4 1100 MTH! 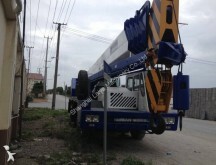 Used mobile crane Iveco Daily 35-8 Platform 3,25m + KRAN ! 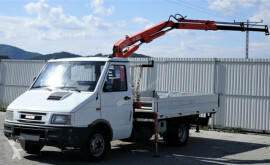 Used mobile crane Nissan Atleon 56.13 Tipper 3,00 m + KRAN! 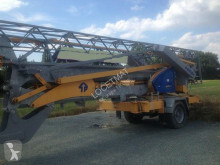 Used mobile crane Nissan Atleon 140 Pritsche 3,60 m + KRAN!